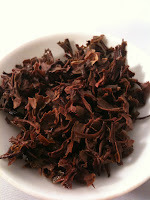 This tea is from Nepal. It is hand picked and rolled. Most of the tea plantations in Nepal are worked by women. 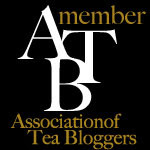 More often than not most Darjeeling teas are sold as black teas. 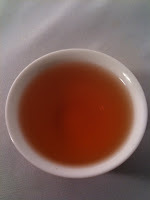 However, the tea is more of an oolong than a black tea because it goes through an incomplete oxidation, less than 90%. 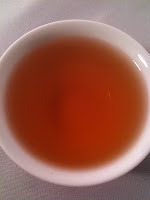 Darjeeling style teas are made from the Chinese variety of Camellia Sinensis, not Camellia Assamica - Assam tea plants. 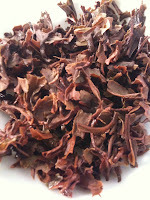 The buds of the leaves are picked, and processed to produce this particular tea. 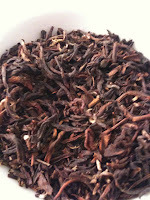 Conclusion: Perhaps the best tea we offer that is enhanced with a citrus zest. even and not overpowering when minutes turn to hours.